Welcome to the Student Body, a blog managed by your very own Lewis and Clark Family Health Clinic. This blog will not only inform you of what the clinic has to offer but also will talk about a variety of health topics. These topics will not only be about your health in a medical sense but also mental and dental. The Family Health Clinic services the community and provides services to students, these services include treating acute and chronic health conditions, health promotion and preventive care. Nurse practitioners and other health care members can provide health examinations, lab tests, treatment of illnesses and some vaccinations. They accept a variety of insurances and even have discounts for those who pay with cash. From diabetes awareness to mental health to getting physically fit, this blog will cover health related issues and be an extension of the clinic by providing education to L&C students. While this blog will provide you with health information, you can always go to the clinic, located on L&C’s Godfrey campus in Fobes 1522, to receive more information or stop in for any of the services it provides. Lucy Chappee, HRSA project director, works with a patient in the L&C Family Health Clinic, which is becoming a one-stop shop for total patient care. Photo by S. Paige Allen, Lewis and Clark Community College photographer/media specialist. Nearly every smoker has tried to quit smoking and many turn to smoking electronic cigarettes as a way to quit. But is vaping any healthier than smoking? Not according to Dr. Michael Blaha, director of Clinical Research at the John Hopkins Center for the Prevention of Heart Disease. 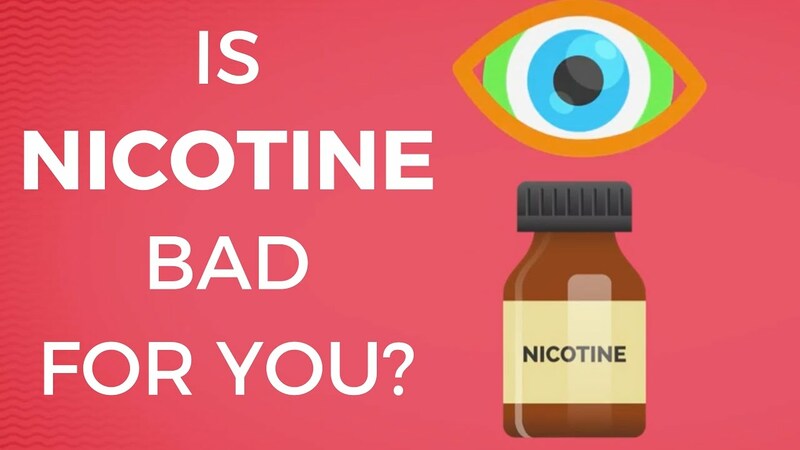 Nicotine (extracted from tobacco) is the primary ingredient in both regular cigarettes and e-cigarettes. Many e-cig users actually consume more nicotine than traditional smokers. They use an extra-strength cartridge that contains a higher concentration of nicotine. They vape for longer periods of time than they can smoke. Vaping is easier to conceal and more accepted in public settings so it is always available. E-cigs do not cost as much as traditional cigarettes which means smokers can smoke more. A recent study found that most people who used e-cigs as a way to kick the nicotine habit ended up continuing to smoke traditional cigarettes as well as e-cigarettes. Vaping actually increases the frequency and amount of smoking you are likely to do in your future. Vaping juice contains other chemicals that can be very harmful to you. The vaping device can also be used to deliver marijuana and other drugs. It can cause explosions and fires if the battery becomes overheated or is defective. 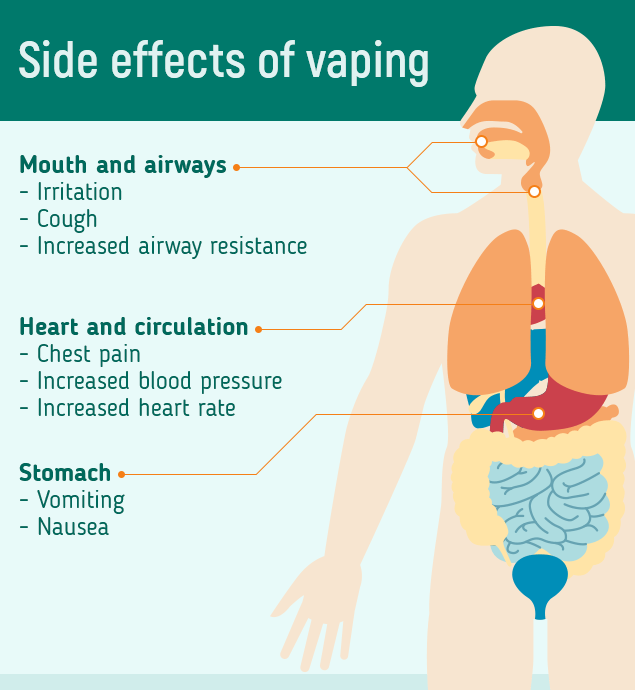 Long term effects of vaping are not known. Lewis and Clark Community College has prohibited the use of any smoking device including electronic cigarettes since July 1, 2015 per the Smoke Free College Campus Act. Smoking cessation services are offered to faculty, staff, students, and patients of the Family Health Clinic. We care about your health. Please call 618-468-6800 or come by Fobes 1525 for more information. Just like a break up in a romantic relationship, breaking up with a bad habit can involve a lot of emotions and can be very hard to do. The beginning of a new year is often a time when we take stock of our lives and focus on healthier living. We look at saying good-bye to unhealthy habits such as smoking, drinking, eating junk food, spending too much, using cell phones while driving, etc. One of the tools recommended by the American Lung Association to help free people from their smoking addiction is to have a quitting ceremony. Pick a date in the future to quit smoking and prepare for that date by thinking through the history of your relationship with smoking. Think about what you liked about smoking, what you disliked, and all the reasons you are choosing to quit. Writing is a powerful tool that may help you sort out your emotions. It may even be helpful to write a good-bye letter to your habit. Is this relationship helping me or hurting me? If I could get an email from myself ten years from now, what advice might it have? How would I feel about my little sister, brother, son, or daughter being in this situation? What have I learned from this relationship? Thinking about and listing the good and bad things about a habit are often the first steps toward ending a bad habit. Journaling can serve as a reference point for reinforcing your decision to make a change and strengthen your resolve when you find yourself at a weak moment. Quitting any bad habit is hard but it is possible with help. The Family Health Clinic wants to help you. We are here Monday—Friday, 8:00 am –4:30 pm. Call 468-6800 or come by Fobes 1525 for more information. It’s Not Too Late to get a Flu Vaccine! Think it’s too late to get a flu shot?? It’s not!! Flu activity begins to peak in January so there is still plenty of time to get your flu shot and develop immunity before flu season hits. Last year, the Center for Disease Control attributed 80,000 deaths to influenza; deaths that could likely have been prevented through vaccination. The CDC recommends a flu vaccine for EVERYONE age 6 months and older. Vaccination is the single best way to avoid the flu. Influenza is a contagious respiratory illness that is caused by a virus. Symptoms such as fever, cough, body aches, fatigue, and congestion can range from mild to severe and can last several days or can lead to complications such as pneumonia, bronchitis, sinus infections or ear infections. Influenza can cause certain chronic conditions such as asthma, heart disease, or diabetes to worsen and can even cause lifelong complications. During the holidays when people are out shopping, attending events and parties, and gathering with family and friends are prime opportunities to pass the virus around. Did you know you can spread the flu even before you know you’re sick? You are contagious for several days before you have symptoms and for 5-7 days after symptoms begin. That’s often how the disease spreads so quickly. People don’t know they are sick and usually don’t stay home long enough after symptoms subside. That’s why it’s important to protect yourself as much as possible by getting a flu shot today!! Flu vaccinations are available at the Family Health Clinic Monday through Friday 8 a.m. to 4 p.m. We accept most insurances and there is usually no cost for vaccination. No appointment is necessary. Please call 618-468-6800 for more information. The Great American Smokeout was Thursday, November 15. It’s a great day to make a plan to stop smoking, but it’s not too late. On the day of your choice, you can join thousands of Americans who decide to stop smoking for one day and then continue their journey to a smoke-free life. Among American adult smokers, nearly two out of three want to quit and almost half have made an attempt to quit in the past year, according to the Center for Disease Control. It’s not easy, but it is doable….with help. That’s what the Great American Smokeout sponsored by the American Cancer Society is all about—getting you the help you need to quit smoking, vaping, and chewing tobacco—for good!! See this link for tips from former smokers https://www.cdc.gov/tips. You can also call 1-800-QUIT-NOW (1-800-784-8669). In Illinois, special help is available. Or you can call the tobacco Quitline at 1-866-QUIT-YES (1-866-784-8937). The hotline is staffed seven days a week from 7 am to 11 pm with nurses, counselors, and smoking cessation specialists who can help you make a promise to yourself to quit smoking and access the resources you need to keep that promise. Lewis and Clark Community College is proud to have participated in the Great American Smokeout. We encourage our staff, faculty, students, and our partners to commit or recommit to healthy, tobacco-free lives. Call the Family Health Clinic at 618-468-6800 or come by Fobes 1525 Monday through Friday from 8 a.m. to 4:30 p.m. to access our services. One hundred years ago, the 1918 influenza pandemic swept across the globe killing more than 675,00 in the U.S. and 50 million worldwide. 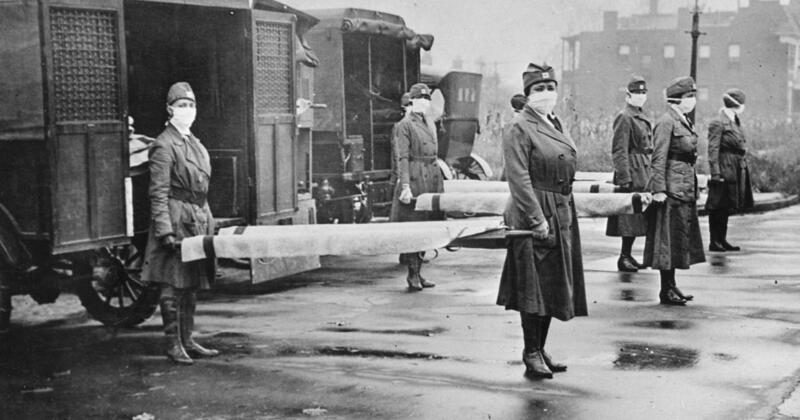 More people died from flu that year than all civilians and military that died during World War I. 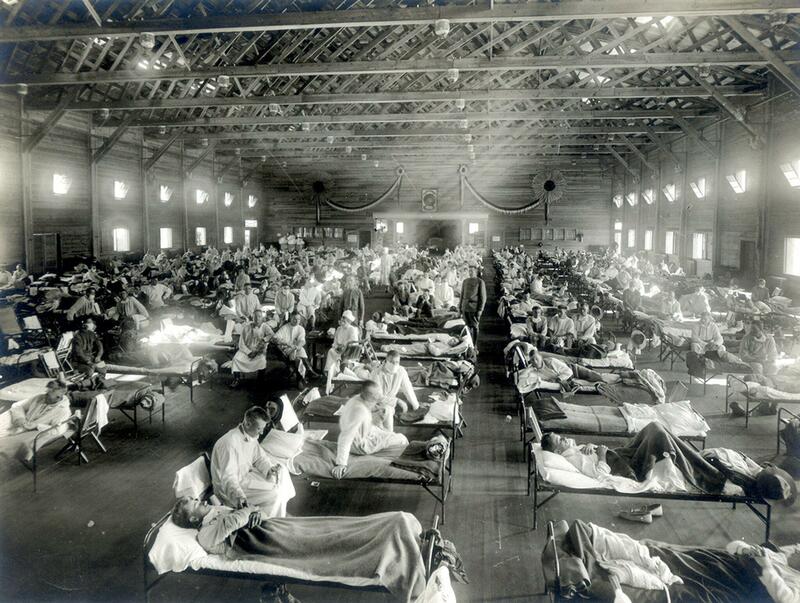 One hundred years later, we are still battling the flu and losing countless lives to a preventable disease. Flu season starts during the Fall every year and people arm themselves against it by getting a flu vaccine. The CDC recommends a flu vaccine for every person over the age of 6 months. Once you receive your flu shot, it takes approximately two weeks for your body to develop the antibodies that protect against the flu. That’s why you should protect yourself by getting a flu vaccine BEFORE flu season begins. Yes. It’s possible to get sick with flu because you may have been exposed to the flu shortly before you were vaccinated or during the period it takes for your body to develop antibodies that protect you. Or, you may be exposed to a strain of flu not covered by the vaccine. Usually, there are many different strains of flu and the vaccine is designed to protect against the most prevalent strains. If you do become sick with the flu after getting vaccinated, you usually have a much milder case. Flu vaccination is not perfect but it is the best way to protect yourself against flu infection. What happens in your body when you have the flu? Influenza viruses usually infect the respiratory tract (your nose, throat, and lungs.) You may develop a cough, fever, sore throat, body aches. Most people recover in a few days but some people develop complications such as a secondary ear or sinus infection. If that happens, see your primary care provider or come to the Clinic on campus to be treated. What should I do if I get sick with the flu? Most people recover from the flu quickly with rest. It is important to stay home, rest, and treat symptoms with over the counter analgesics and cough medicines. Staying home helps you recover faster and keeps the virus from spreading. Antiviral medicines are most helpful if used within the first 48 hours of illness. The Family Health Clinic Nurse Practitioners can prescribe these medications for you. Please call or come by the Family Health Clinic, 1525 Fobes Hall. 618-468-6800. The Clinic is open Monday-Friday, 8:00 am to 4:30 pm. And don’t forget to get your flu shot! 1. Immunizations can save your life. 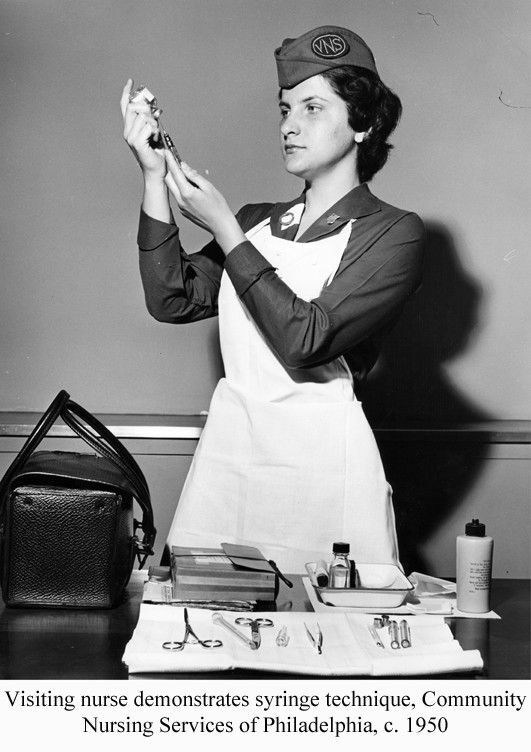 Due to the advances in medicine, diseases that used to injure or kill thousands, such as polio and smallpox, have now been eliminated. If a shot can save your life, isn’t it worth your time and effort to be vaccinated? The development of vaccines include rigorous testing and review to prove their safety and efficacy. Comprehensive scientific studies have not found a link between vaccination and autism. If a vaccine won’t hurt you and has been proven to protect you, why not get it? 3. Immunizations protect the people you care about. Vaccinations not only protect you but also protect people you come in contact with such as babies who are too young to be immunized, and others who may have a weakened immune system, or who cannot be vaccinated. If a shot can protect you and protect your loved ones, isn’t it worth it? 4. Immunizations save your family time and money. Sick children must be kept out of school or daycare. A prolonged illness can take a financial toll due to missed work, medical bills, or long-term disability. Vaccines are usually covered under most health insurance plans or are available low-cost from the Health Department. If a shot can prevent pain and suffering from illness and save you money in terms of medical bills and missed work or school, isn’t it worth your investment? 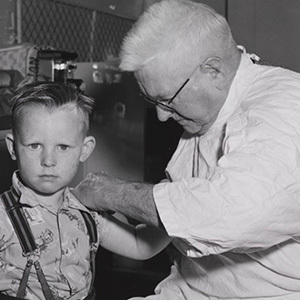 Diseases that caused widespread illness and death have been reduced or eliminated due to vaccines. If a shot can protect the future of your children, grandchildren, and the world, won’t you please get vaccinated? Babies need routine vaccination at developmental milestones. School-age children need vaccination prior to entering kindergarten, in 6th grade, and before they graduate from high school. 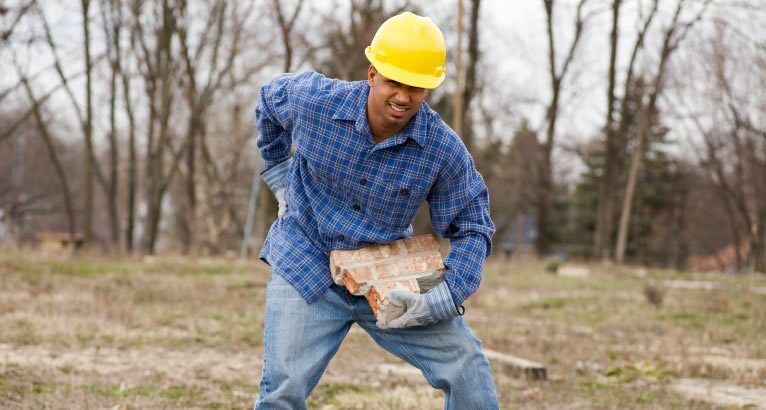 Adults need a Tetanus vaccine every 10 years. Seniors need vaccines to protect them from Shingles and Pneumonia. And EVERYONE needs an annual FLU shot!! Summer is the perfect time to update your vaccines. The Family Health Clinic can help you determine which vaccines you require and help your children get ready for school with a physical. Please call or come by today. We are open Monday through Friday, from 8 a.m. to 4:30 p.m. in Fobes 1525. Summer is a great time for fun with family and friends. Many summer activities and social events feature alcohol. But, remember excessive drinking is dangerous during any season. The Family Health Clinic wants you wants you to be both safe and healthy when it comes to alcohol. First and foremost, there are alternatives to consuming alcohol. There are numerous clubs, sporting events and activities that do not include it. Check out this link to see what student activities options are offered on Lewis and Clark’s Godfrey campus. Did you know it’s also against policy to possess or consume alcohol on campus or even be under the influence of alcohol on campus unless you are over the legal age of 21? Or, that alcohol can only be consumed on campus at a function where it is provided under the College’s liquor license? In addition to breaking Illinois law, violations of the Student Conduct Code are subject to disciplinary action up to and including expulsion. But most importantly, we CARE about you. If you must drink, please drink responsibly. Recommendations for “safer” drinking advise people to consume no more than one drink per hour and no more than three drinks per day. But, what is “one” drink? It depends on the type of alcohol. According to the National Council on Alcoholism and Drug Dependence, Alcoholism is the nation’s #1 public health problem. It is a chronic, progressive disease, genetically predisposed and fatal if left untreated. Addiction to alcohol affects people of all ages regardless of income, educational background, country of origin, ethnicity, sexuality and community where they live. Anyone can become addicted to alcohol or be affected by another person’s addiction—especially friends and family members. However, people can and do recover. In fact, it is estimated that as many as 20 million individuals and family members are living lives in recovery!! The National Council on Alcoholism and Drug Dependence wants you to remember: Addiction is a disease, treatment is available and recovery brings joy. The Family Health Clinic is here to help you if you have concerns about your drinking. Please call (618) 468-6800 or come by today. We’re in Fobes 1525, Monday—Friday, 8 a.m. to 4:30 p.m.
You may have heard the phrase, “Sitting is the new smoking.” This means that sitting for long periods of time can be just as hazardous to your health as smoking. Numerous studies over the past 15 years have linked sitting to cancer, heart disease, diabetes, and even depression. Studies show that on average, we sit 86% of the time whether it is in class, on the job, in our cars, at home, in restaurants, in front of the TV, checking social media, and on and on and on…..
Now, you can actually calculate how much time per day you spend sitting. Even if you work out the recommended 150 minutes per week, it doesn’t undo all the damage done by extended periods of time sitting. That’s because your metabolism slows down by 90% after just 30 minutes of sitting! Muscles turn off; enzymes shut down, and good cholesterol drops 20 percent! However, the answer is not to increase your exercise. Dr. Hamilton claims the average person could never do enough exercise to counteract the amount of time she/he spends sitting. The answer is to STAND and MOVE!!!! Our bodies were designed to MOVE. Low intensity, non-exercise activities like standing and walking are much more important than you realize. In fact, low-level activities play a crucial metabolic role and account for more of our daily energy expenditure than moderate-to-high intensity activities. Check out how many calories you can burn each day just by standing more. Here’s what else you can do: watch this one minute video but watch it standing up!